Autumn Tears is an American Neoclassical dark wave, goth opera band from Billerica, Massachusetts. In the tenebrous gloom of September 1995, two dark souls joined creative forces to become Autumn Tears. Erika (vocals, musical arrangements), and Ted (keyboards and piano, musical arrangements, vocals), set out to create music which illustrated the darkness writhing within their souls. After an intensive period of song writing and rehearsing, they entered West Sound Studios to commit to tape the works they had created. In April of 1996, their first CD, "Love Poems for Dying Children: Act I" was released through Dark Symphonies, their own record label. The music of "Love Poems..." consisted of symphonic arrangements designed to evoke intense emotions of sadness and loneliness in the listener. 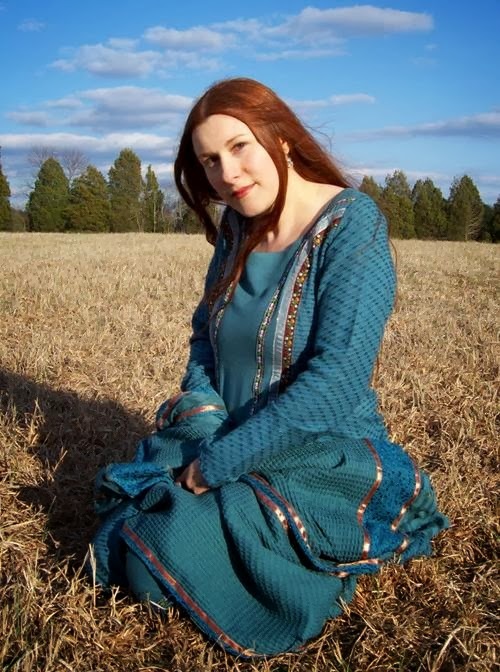 Influences include ancient chants, classical music, and contemporary artists (Dead Can Dance, Anchorage, Stoa, & Enya). In May 1997, Autumn Tears released their second full-length album, "The Garden of Crystalline Dreams - Love Poems for Dying Children: Act II." Drawing upon their omnipresent melancholia yet also a wealth of anger brooding within, Ted and Erika took Autumn Tears to a higher, more complete level. After another long seclusion in West Sound, the duo emerged with an even more majestic installment of the abstract story illustrated by the first album. This work was also released on Dark Symphonies, in one of the most elaborate packages ever released by an independent label. Erika left Autumn Tears after "Act II's" release to pursue writing her novel. New vocalist Jennifer LeeAnna was recruited due to her extensive experience and tremendous talent. The first release of "Act 1" was originally supposed to be limited to 2000 copies and sold out quickly, but due to an overwhelming amount of requests it was re-released with a new layout and artwork in 1998. All tracks were remixed and remastered. As a bonus, an additional and exclusive track titled "The Intermission," was also included on the repress, in which Jennifer LeeAnna made her debut appearance. In December 1999, Erika rejoined Autumn Tears as a full-time member. In July of 1999, Autumn Tears released a mini-CD titled "Absolution." The song "The Absolution of What Once Was" was originally recorded as an exclusive track for the "Arcana Tarot Compilation" on Palace of Worms, representing the "Death" card. The foreboding lyrics were written by Claudia Lingstädt-Kukulka. Because of delays on the "Tarot" comp, the band decided to release the song so that it would not remain unheard. "The Never" features the vocal talents of Jennifer exclusively. "The Dance" is more of an experiment, taking a different musical approach and incorporating spoken verses in French. In June of 2000, The band finished their third full length album and most epic release so far, "Love Poems for Dying Children, Act III: Winter and the Broken Angel." This chapter concluded the "Love Poems..." trilogy and featured both Erika and Jennifer both as solo performers and in duelling duets. 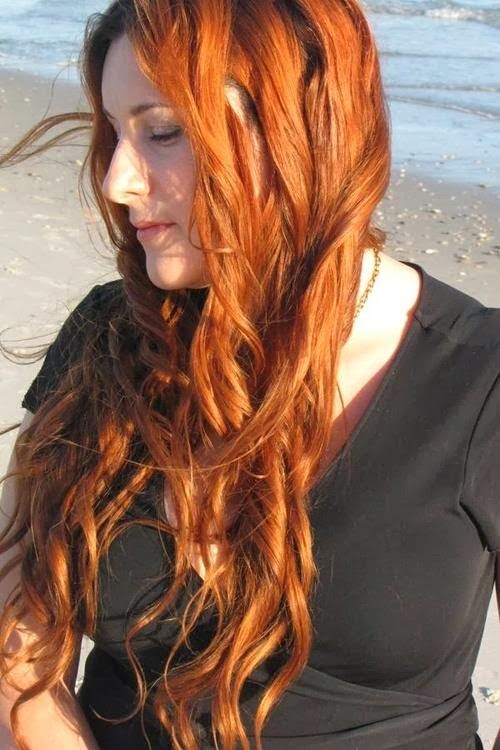 In 2001, Erika moved to Texas but still was able to record vocals for perhaps her last appearance with Autumn Tears for their most anticipated album in the band's history to be entitled "Eclipse." The album features new members Terran Olson (ex-maudlin of the Well, Kayo Dot) performing live clarinet and flutes, Greg Ball (ex- Long Winters Stare, Sound of Enoch) performing upright contrabass and classical guitar, and Laurie Ann Haus (Ex-Rain Fell Within, Todesbonden, Ephemeral Sun) performing lead and backing vocals. Beautiful, surreal Illustrations accompany one of the most anticipated musical offerings of the year from one of the most respected musical outfits in the underground music scene. "Eclipse" promises to be the richest, most technical, and fullest orchestral piece of music Autumn Tears has ever offered, and was scheduled to be released in the autumnal season of 2004.